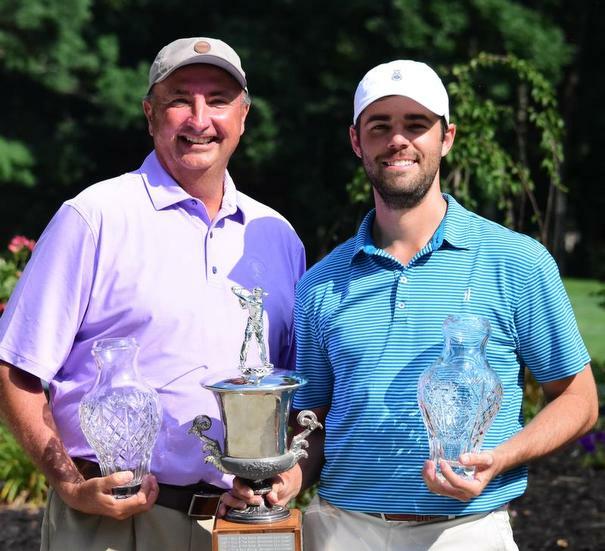 Bryan, Brandon Rodgers Rally To Win Second Tennessee Parent-Child TitleNot many things are more special for a dad than to spend time with his children on Father's Day. For Knoxville's Bryan and Brandon Rodgers, Sunday was even more memorable because they got to take home a few mementos from their day. Copyright Tennessee Golf Association, All rights reserved.